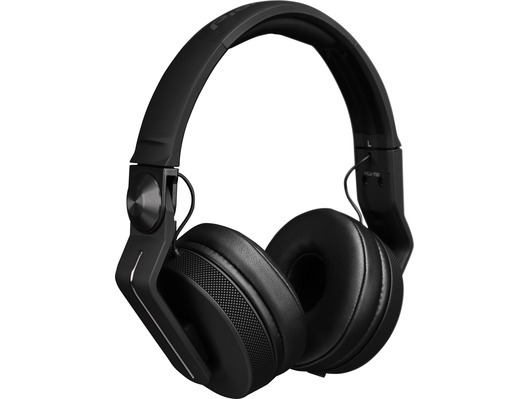 These Pioneer headphones have taken the quality and inspiration from Pioneers top-flight range and come in a sleek, lightweight aluminium design. 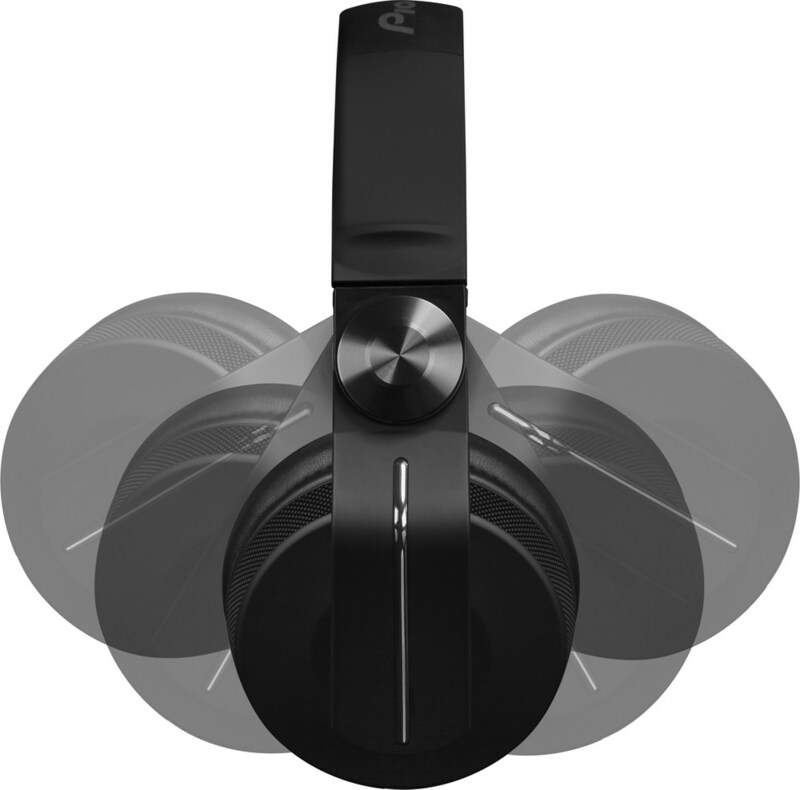 They output crisp and clear sound that's engineered to strongly reproduce low and mid-level frequencies. 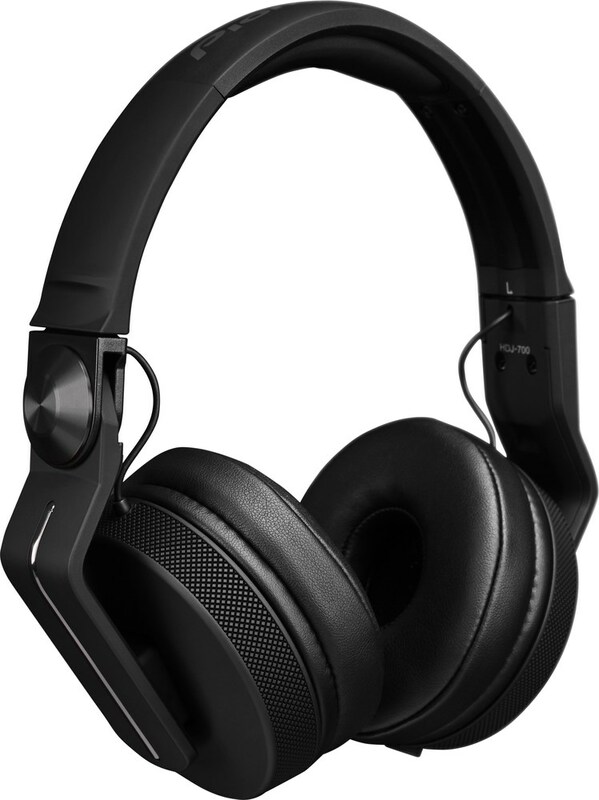 The Pioneer HDJ-700 DJ Headphones are ideal for DJ's whether they're DJ'ing at home or in the club or simply listening to music on the go. Whatever the use the HDJ-700 adapts to whatever application it is needed for.